Somehow in the midst of what feels like a 3 month bout of rain, this one perfect sunny day came out on the day Sara and Kevin had scheduled their engagement session! We were all in absolute disbelief and even found a few flowers in the midst of the sunshine, talk about a wonderful day. These two are so in love it’s palpable, and I loved hearing about how they met in college to the start of their joined lives here in Charlotte to their upcoming fall wedding in Charleston. I can’t wait for that last one to get here because after the fun we had on Saturday, I just know that their wedding is going to be one for the books!! Ashley is available for travel world-wide + is passport ready. 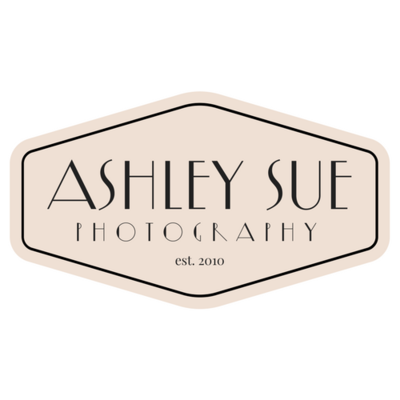 Contact Ashley today to book your 2019 (only 2 dates left!) or 2020 wedding.